Recently, the Young Chef Olympiad begins in the country, taking place in the cities of Bengaluru, New Delhi, Pune and Kolkata. 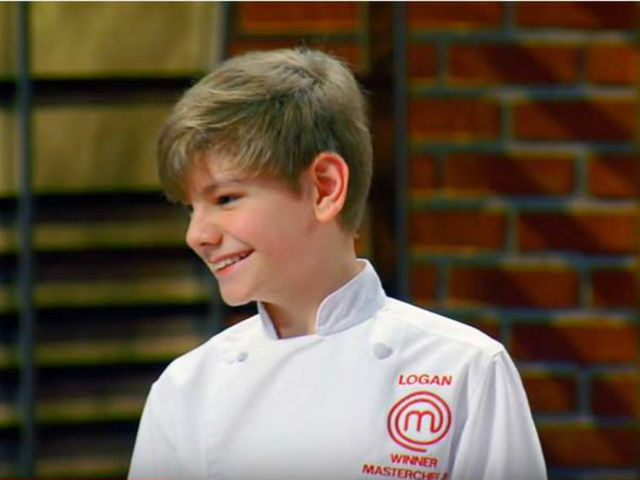 In keeping with the spirit of the competition, it brings to the city as its mascot, Logan Guleff, a 14-year culinary prodigy and the winner of Masterchef Junior 2014. 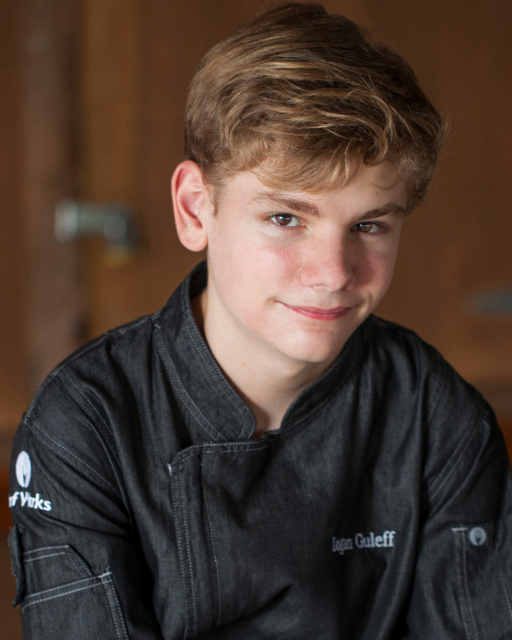 He is also the youngest James Beard Foundation winner, and the youngest to cook at the famous James Beard House. Logan, who has been honored as the 30 Most Influential Teens by Time Magazine. He has judged several food contests across the world too. Logan also manufactures and sells his own spice blend under the branding of ‘Logan's Rub’. We caught up with him! Is this your first visit to Bangalore? What are you expecting of the Young Chef Olympiad? This is my first trip to India and Bangalore. I expect to be amazed at the culture and cuisine of India. I have eaten Indian food for many years and I have had the chance to hear Madame Madhur Jaffrey speak about the rich history of Indian cuisine and tradition, so I am very interested to finally see India. I expect the Olympiad will be a world class event. I am very honored to be attend. Your rise to fame has been via reality TV, do you also believe that platforms such the Young Chef Olympiad prepare budding chefs for the rigors of the industry? 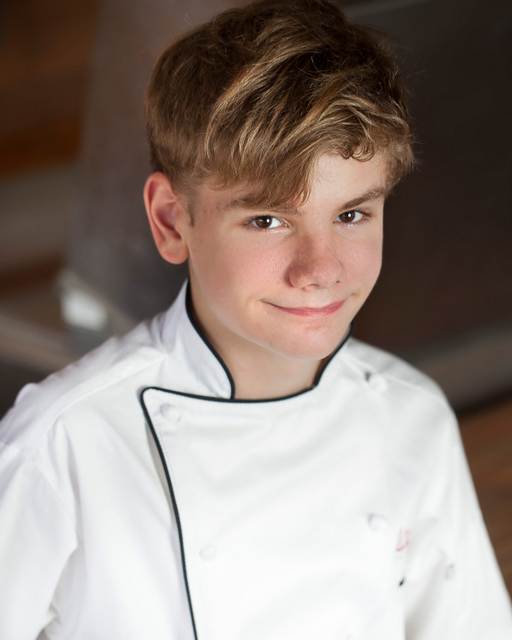 I started my real cooking career entering a contest for a sandwich, it led me to more and bigger contests, and finally to Masterchef Junior. I believe that contests really foster talent. They give you deadlines, and limits and the Olympiad will be no different. All the Olympiads will be tested. I know that they will learn so much from the mentor chefs and from the experience. I think that we will all grow as Chefs and as persons from the Olympiad. You started cooking young and are in the limelight early on too. What are the lessons you have learnt – about the culinary arts and its demands. Well, Chef Nobu (the famous sushi chef) told me that while the President has a very important job, the chef has the chance to make people smile and happy with food. It is a real honor to share food with others. It is also hot, heavy, demanding work. Putting out 1 to 700 plates is a ton of work and responsibility. The food must be safe, at temperature and prepared with care. ‘Cheffing’ is hard work and I respect that work. In the kitchen as a chef do you go into Zen-mode or a hurricane mode? Most of the time I am Zen. I dream about food and can taste it in my head, so it makes it much easier for me to plan recipes and develop new and different dishes. However, when you are just plating for 150 guests, then it’s time to be a hurricane and get the food out! I love the adrenaline rush of working on the line. For many youngsters, balancing passion and school becomes a tough game. How do you manage it? I have always attended homeschool. For all my primary years, I had one day a week I could cook or devote my studies to food. I watched videos and took a large number of online classes to learn as much as possible. I am still working hard on my studies and I hope to attend University. What is your advice to budding chefs on the competitiveness in the field and pursuing it as a career? No matter what, stay true to yourself and to your craft. We each have our own path and when people are threatened by your talent and are mean, it just shows you are doing the best job. Be tough, be strong, and take the heat, after all it is a kitchen. I am from Memphis Tennessee USA and here in this city there is a huge world class barbeque contest. The event gives away $100,000 in prize money. After meeting the First Lady and President, and I decided I wanted to be a BBQ Judge and learn to represent my city. After convincing the judging team, I got in the judge training class at age 10. I was not allowed to judge since I was too young, which my dad told me would happen. After I won Masterchef Junior, I was allowed to judge. The youngest judge! This is a huge deal for me and my city. I have a barbeque smoker and have to learn to barbeque several different meats. I have since judged again and I am part of the judging team! It is one of my favorite memories representing my City and being a BBQ Judge. Who are your culinary heroes? Chef Gordon Ramsay is of course one of my heroes. I am also grateful to Chef Graham Elliot. I am often compared to Charlie Trotter in my cooking style so I have researched him quite a bit. I recently learned about Indian cuisine in NYC from Chef Jehangir Mehta of Graffitti Earth. I am always so lucky when a chef shares a story or tip from the beginner culinary student to the most famous chef. I love learning about food!